Donae’O ft. Ice Prince X Dj Spinall – Mami No Like | LiveFromNaija! 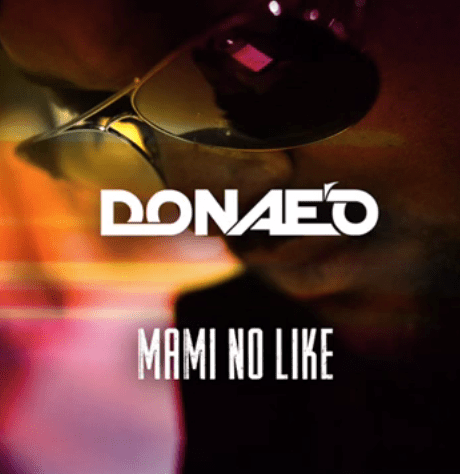 The London based “Party Hard” crooner – Donae’O dishes out the Afro beat remix to his wide received single – Mami No Like. On this club funk kind of song, he recruits Chocolate City’s superstar rapper – Ice Prince, and The Cap himself – DJ Spinall. Download, Play and do well to Share.